U.S. judicial agencies are worried that Mexican drug gangs have frequently ongoing used Chinese channels of cryptocurrency trade to launder the money from selling drugs. According to a report recently published by the Drug Enforcement Administration (DEA), during the last eight years, the amount of confiscated smuggled money all across the U.S. has been falling steadily. It shows employing new and more careful methods to transfer the money gained through smuggling. For instance, in 2011, Arizona Port Authority confiscated around $12 million gained from smuggling, but it decreased to $960,000 in 2016; namely, more than 90 percent decrease. According to a senior DEA official, Paul Knierim, this change toward money laundry in China and Asia is part of the relationship between the large-scale import of illegal and legal goods and chemicals from China. Furthermore, recruiting Asian brokers simplifies the process of money laundering and purchase of Chemicals needed to manufacture street drugs. China is one of the main suppliers of controlled substances such as Pseudoephedrine and Ephedrine which are the main ingredients of Methamphetamine. This country is also one of the biggest exporters of Fentanyl, which is a synthetic opioid much stronger than Morphine use to soothe the pain of diseases such as cancer. Drug dealers use this chemical to increase the potency of heroin and cocaine. Mexican drug dealers, due to the extensive money laundry network in China, have leant toward this country. This money laundry network is technically known as the Chinese Underground Banking System (CUBS). 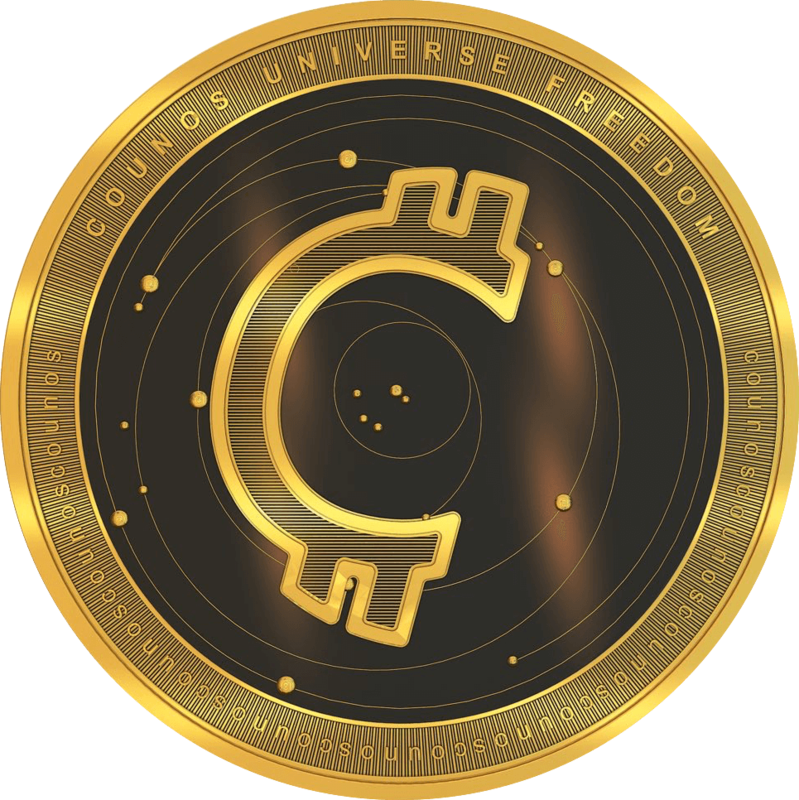 CUBS is an intricate network of sovereign currency and cryptocurrency exchanges which transfer money through bypassing the banking system. The exchanges in this network sell Bitcoin to drug dealers in exchange for the cash from selling drugs in U.S., Australia, and Europe. Then they use this cash, which they got in return for Bitcoins, to bypass the limitations of taking money out of the country and trade with the Chinese. Through Chinese exchanges whose offices are in countries with simple rules regarding money laundering, identifying and indicting Bitcoin business is avoided all across the world. It is estimated that this CUBS has more than ten thousand customers and more than $100 billion is annually laundered there. Since Bitcoin is very popular all across the world, it is the main cryptocurrency in money laundering. The Chinese exchanges engaged in the process of money laundering help transfer goods from China besides turning the cash from selling drugs to Bitcoin. This cooperation between drug manufacturers and exchangers in the Chinese underground network significantly helps the import of the substances needed in manufacturing synthetic drugs in North America. According to experts, money laundering using cryptocurrency is not an ideal method due to the volatilities of this market, nonetheless, it is one of the methods used by criminals. Applying cryptocurrencies such as Dash, Monero, and Zcash is a good alternative for money laundering due to their various features in protecting privacy to prevent a thorough analysis of financial trades.